I help curious people explore the energetic patterns of their environment and guide them through harnessing that energy so they can create the life they want. With over 30 years experience as a landscape designer, I've helped homeowners, artists, businesses, schools and even multinational hotel chains in designing supportive environments. I like clarity – helping people achieve it, and leading my life with it. I have a deep passion for labyrinths and have designed them for others. I write articles to inspire people to look differently at the world around them. I formulate personal blends for my clients as a New Zealand Flower Essences Practitioner. I live on the beautiful Kapiti Coast, New Zealand. But I travel often. I regularly train with Feng Shui masters around the world to improve my craft. Rosemary Nelson holds a Classical Feng Shui Certification, which she earned under the guidance of Master Jancy Lew, and this has provided her with a strong background in Chinese metaphysics. 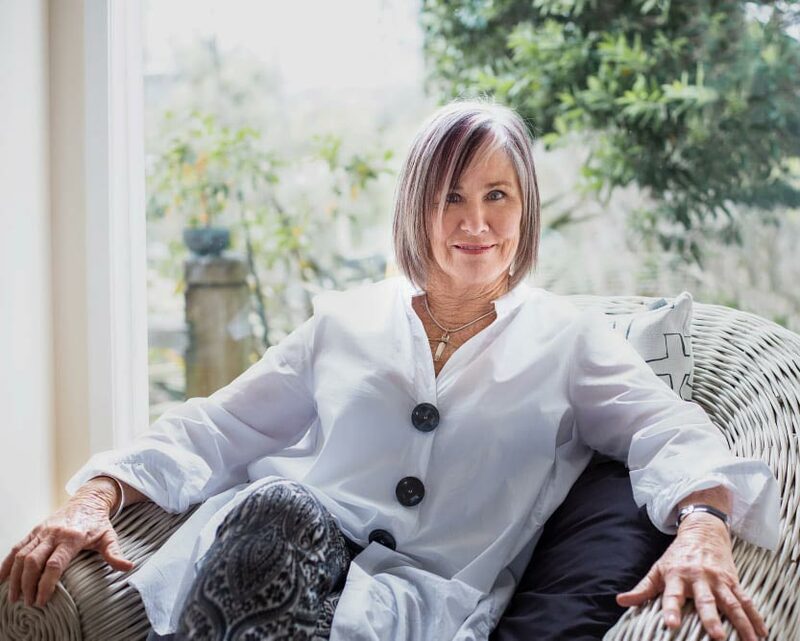 Coupled with her 30 years of experience in Landscape Design, it has given Rosemary a powerful understanding of earth’s cycles, and how we can all strive to be in sync with those patterns. All this is reflected in her approach to bringing the elements of home living into harmony with the rhythms of our planet, which incorporates three distinct components, the personal, the home component, and the environmental aspect. When all three are brought into alignment through Instinctive Feng Shui, the results can bring new richness and vitality to your personal life, your home life, and your relationship with the environment. Her dual background in Feng Shui and Landscape Design has not only given Rosemary a love for working with the cycles of the earth, but a clear understanding of the benefits of living in harmony with nature, and of becoming super-charged with the power of the environment. Being connected to Nature in this way is a contributor to personal health and well-being, as well as providing a source of enrichment to your home, and a better understanding of your place in the natural world. 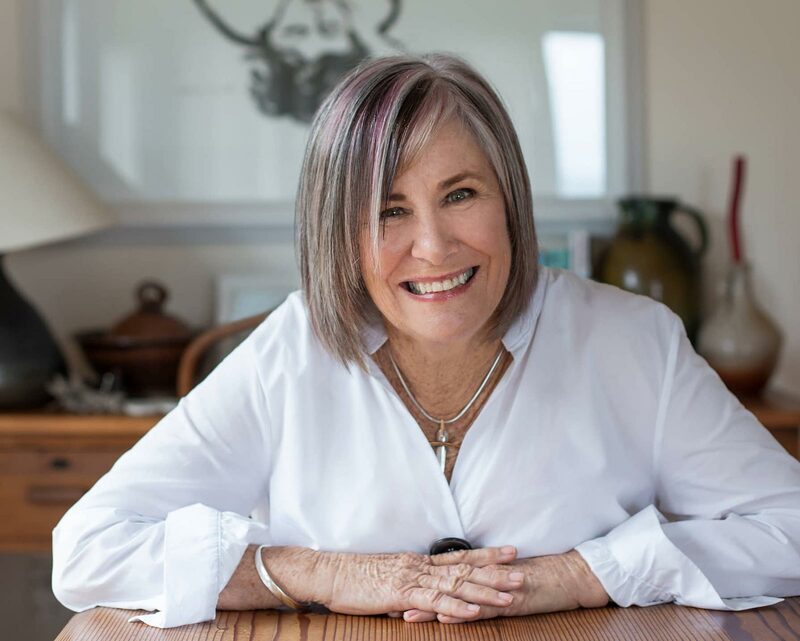 Rosemary is also a certified Practitioner of Interior Alignment and Space Clearing, which gives her the background necessary for aligning interior living spaces with natural rhythms, and the flow of energy all around us. When these rhythms are incorporated into your home or work space, it has the natural effect of improving your health and your clarity about life. By joining your personal uniqueness and goals to the energies of the earth, your living space can become much more a reflection of yourself, in tandem with Nature. A deeply spiritual person who delights in applying the wisdom of the ancients to modern applications, Rosemary walked the famous Camino de Santiago, an arduous pilgrimage traversing most of northern Spain. She has spent time in Sedona on Hopi and Navoja Mesas in Machu Picchu, trained with an Inca guide and recently spent time on the big island of Hawaii learning about a deeper understanding of the Five Elements and love of Mother Earth She strongly believes that self-discovery should be part of everyone’s experience, and during consultations with clients, she encourages this as a starting point before introduction into the wonderful world of Instinctive Feng Shui.